Our hearing center near Moapa, NV, specializes not only in hearing loss rehabilitation, but also in hearing preservation. Thanks to SoundGear hearing instruments, we can help you hear clearly in noisy environments without further damaging your ability to hear. 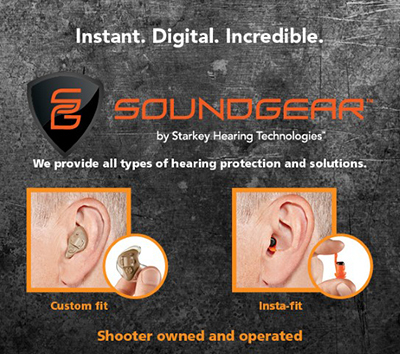 With SoundGear by Starkey at our hearing center near Moapa, NV, you don’t have to compromise. Whether you enjoy being in the outdoors, doing construction, or working on the factory floor, hearing clearly is vital for your performance and safety. SoundGear provides a real solution to hear clearly even in noisy environments. 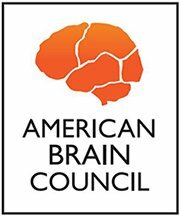 Want to Learn More About Our Hearing Center Near Moapa, NV? Schedule Your Free Hearing Assessment Today! You don’t have to sacrifice clarity of hearing in loud environments anymore! Call our hearing center near Moapa, NV, today for a complimentary hearing test and evaluation, and learn more about how SoundGear from Intermountain Audiology Hearing Clinics of Nevada can help you.